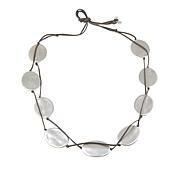 Delight your littlest fashionista with her first necklace. 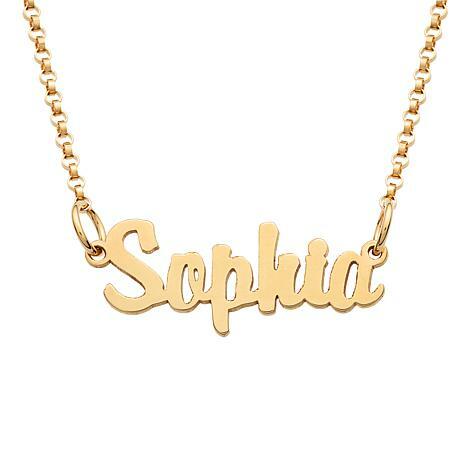 Personalize it with her first name or nickname for a piece that will make her feel special. She'll love it and you! Personalize with a name of 3 to 8 letters. This necklace was the perfect size for a 10 year old. This is a great piece. The quality, size and overall item is really good. I havent had it long, I am not sure if it will fade with time. I love this the personalization came out beautifully. I am very happy with my purchase. I bought one for each of my granddaughter's birthday (one in Aug & one in Sept). Nicely made and makes a great gift!! You won't be disappointed!! 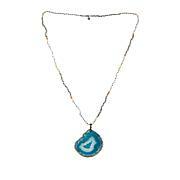 Gorgeous name necklace for any young girl!! Quality product as well!! got this for my daughter for Christmas and so was so happy! 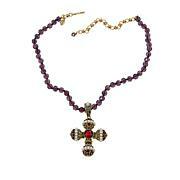 necklace seems good quality and since my child is older, I would hope it would last awhile.